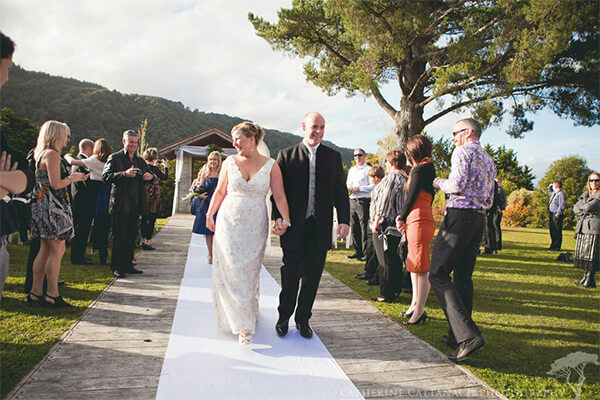 Silverstream Retreat is one of the most reputable wedding venues in Wellington. 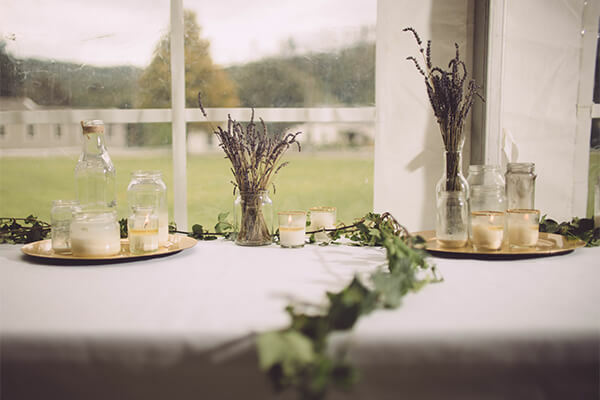 This peaceful environment is dedicated to creating a memorable occasion for your wedding. Whether inside or outside, elaborate or intimate. We have two wedding venues: the Boardwalk complex incorporating the Boardwalk Garden, and The Pillars including private courtyard. 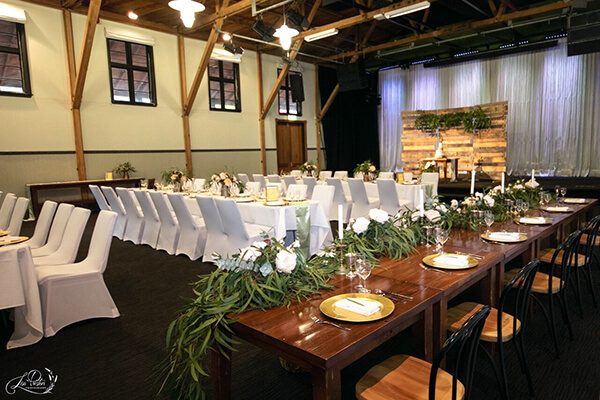 Our timber rafters and ambient lighting add to the characteristic modern rustic feel of our venues. 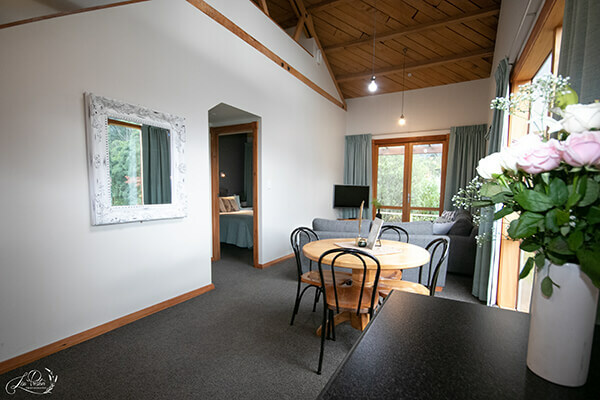 This incorporates a foyer and café area with its beautiful stone fireplace and rustic café furniture which leads into The Boardwalk garden and the main Rafters room. The foyer and café area are great places to socialise and mingle while a dance area is perfect for casual receptions, cocktail parties and pre-dinner drinks. High ceilings with rustic rafters and ambient lighting greet you when you walk through the grand entrance. 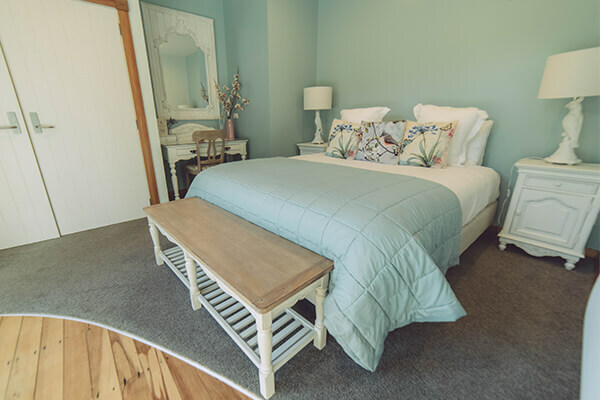 In addition, beautiful original polished wooden floors add to the charm of this area and modern comfortable sofas bring an easy elegance to this space. 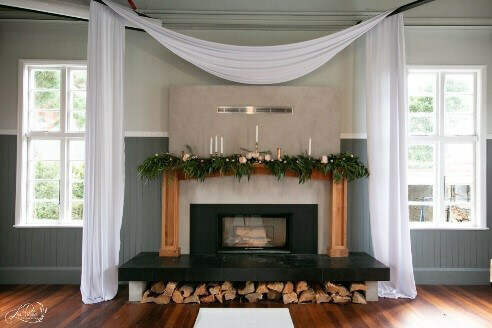 The Rafters Room has seating capacity for 248 guests including the bridal table. This cleverly designed, tranquil space has a large covered area that can be used as undercover dining. 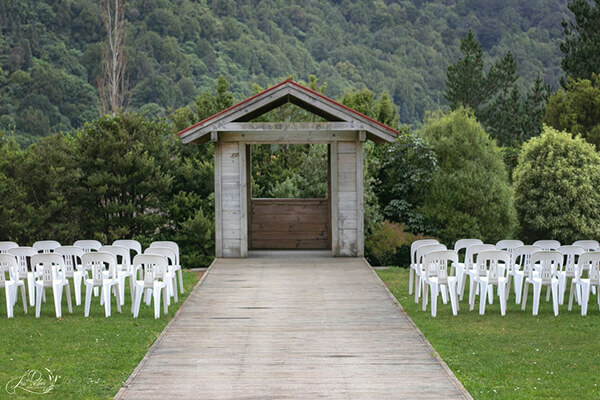 Boardwalk platforms that are perfect for musicians and a rustic gazebo overlooking the bush and river makes this a most romantic place to exchange your wedding vows. 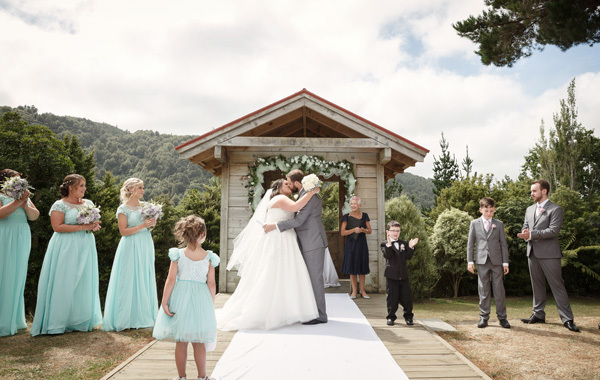 For elegant outdoor weddings, this peaceful green plateau makes a magical backdrop for any wedding photo. The rustic wood beams and river stone columns compliment the light airy feel in this gorgeous room. The bi-fold doors open out onto the expansive deck, and private courtyard. 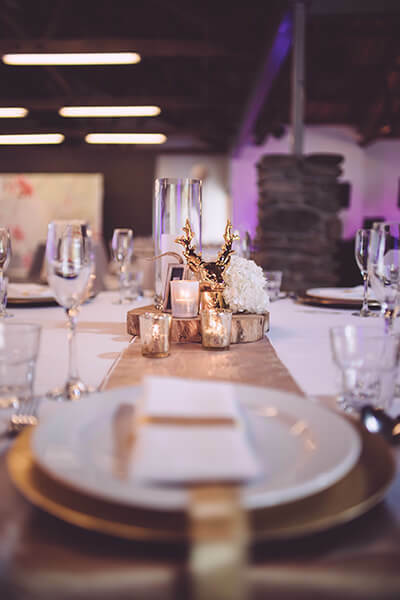 This stylish function room has superior technological facilities including advanced lighting, air-conditioning and heating systems, all set in a beautiful contemporary space. 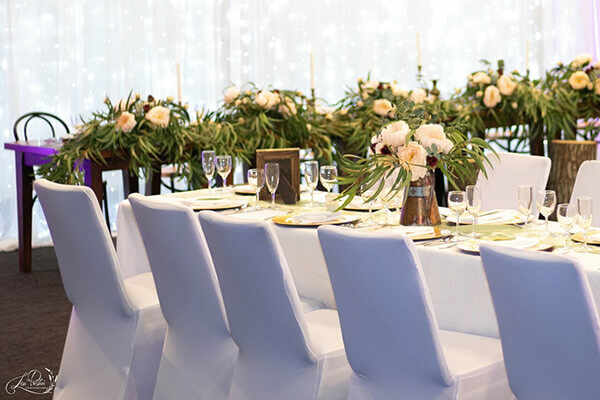 The Pillars has been designed as an intimate place for your wedding reception. 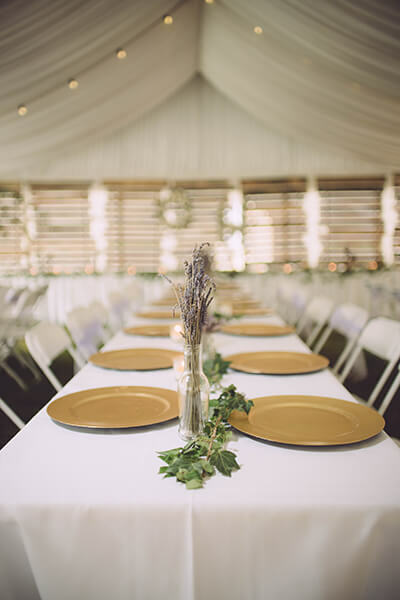 The Pillars has seating capacity for 120 guests including the bridal table. The Pillars adjoins a private courtyard with guest seating, rustic open fireplace and surrounding native garden. 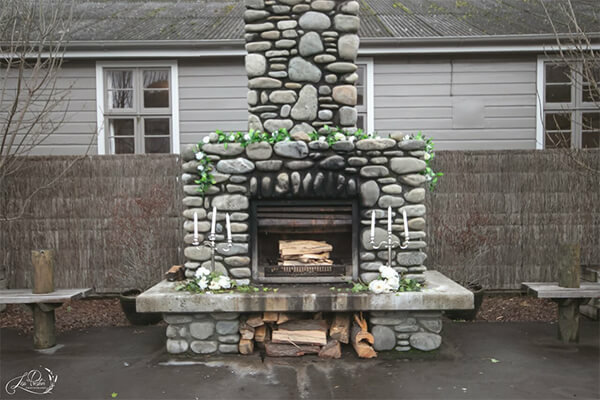 This space can be used as an outdoor ceremony space for small weddings or and an extension to The Pillars. 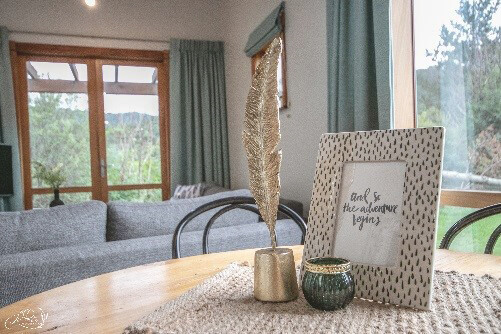 We want to thank everyone at Silverstream Retreat for everything they did on our wedding day. The set up was incredible and made it so easy to put our own unique touch to the room. At the reception the food and service were amazing and we received so many compliments from our guests. Having accommodation on site was an extra bonus.